Pride in London gets puzzly! It is always inspiring to see puzzles being used to benefit others. Just recently, I wrote about the ambitious (and successful!) Women of Letters project, a puzzle packet designed as a bonus incentive to donate to worthy women’s causes and charities. Yes, many of those charities are based here in the United States, but worry not: there are puzzly endeavors overseas working and collaborating with other worthy causes. Today, let’s look at one wonderful project happening just across the pond in England. 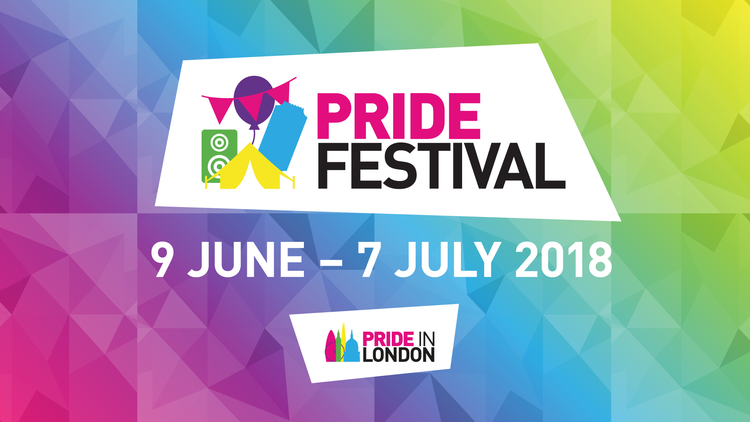 Pride in London is an annual pro-LGBTQ+ festival, one of the longest running in the United Kingdom, and it celebrates the diversity and spirit of the UK LGBTQ+ community. It’s a marvelous event, one that attracts a million visitors to London every summer. And one of London’s premiere escape rooms is playing a part, presenting a series of special offers exclusively for the Pride in London festival. Breakin Escape Rooms is hosting several dates across June and July for members and allies of the LGBTQ+ community, and they call the event Escape With Pride. Get locked in one of our thrilling themed rooms, solving the puzzles inside to escape before the time runs out! Come on your own and meet new people, or get a team together. There’s a maximum of 6 players in one room, and a minimum of 3. Whether you’re a pirate, detective, superhero or space-trooper there’s a game here for everyone. Can you escape with Pride? Honestly, I think this is an awesome way to celebrate Pride in London. Just think about it. Escape rooms are all about working together, relying on friends and strangers alike, to complete an important task. It’s exactly what the LGBTQ+ community has been doing for decades, and precisely what the community is celebrating with Pride in London. Will you be attending Pride in London or the one of the Escape With Pride events, fellow puzzlers and PuzzleNationers? Let us know in the comments below! We’d love to hear from you!